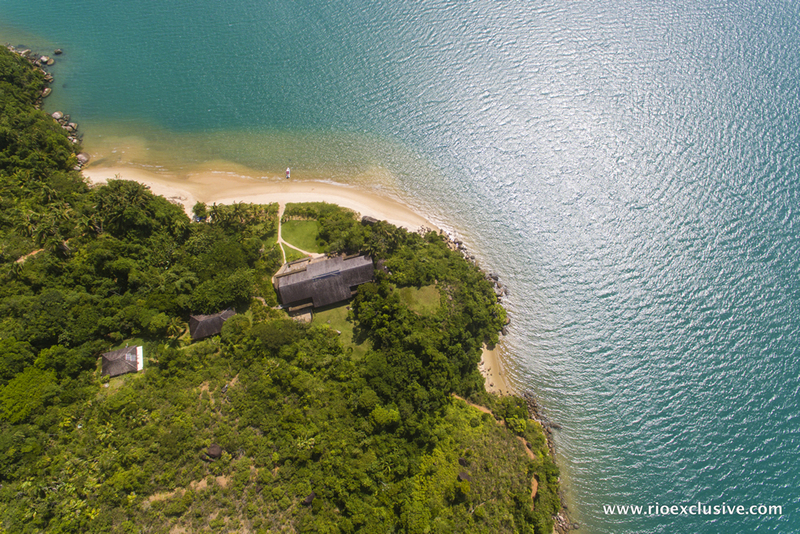 Costa Verde is a beautiful coastal region of Brazil, driving south west from Rio towards Sao Paolo, you'll be encountered with lush green mountains on one side, and the Pacific ocean on the other. 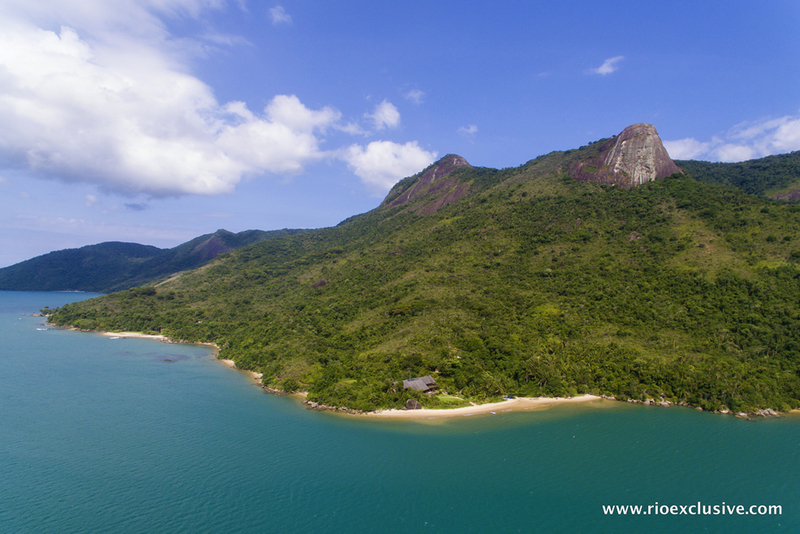 It is a land dotted with many beautiful towns and regions like Angra and Paraty, as well as idyllic tropical islands such as Ilha Grande. 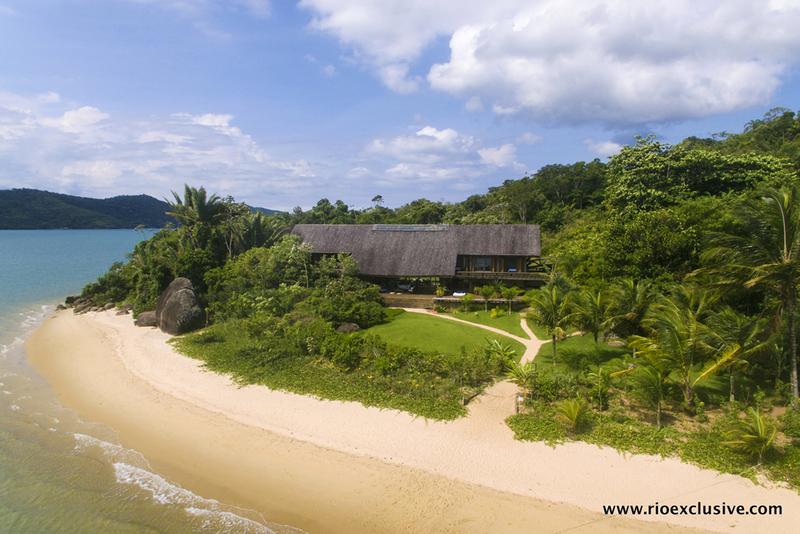 Located in a paradisiac area, the house has complete infrastructure, with comfort and privacy, in a 220 meters private beach, with exclusive access by boat or helicopter. 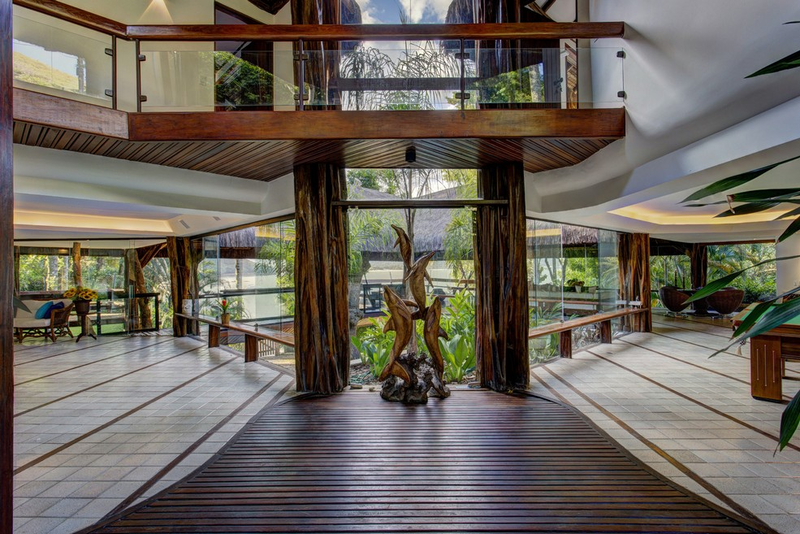 The spectacular architectural details of wood structures, natural fibers and the transparency of wide glass doors and large windows provided natural light smooth que enriches the stay. 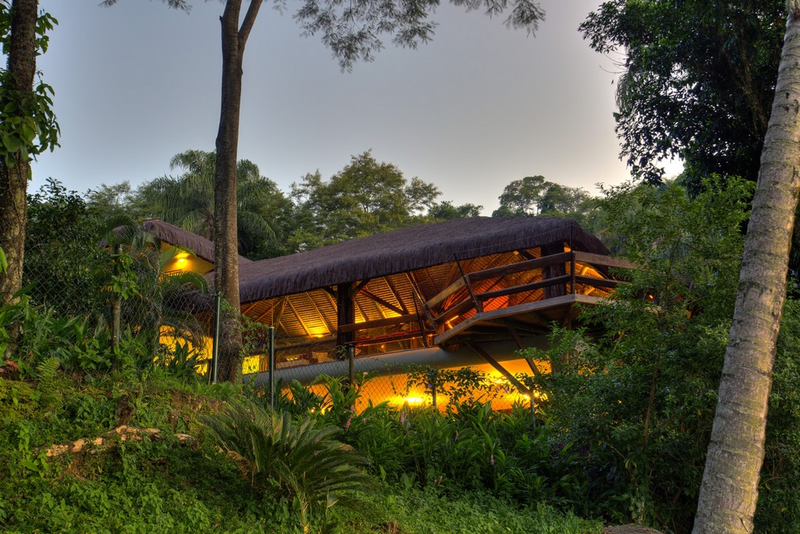 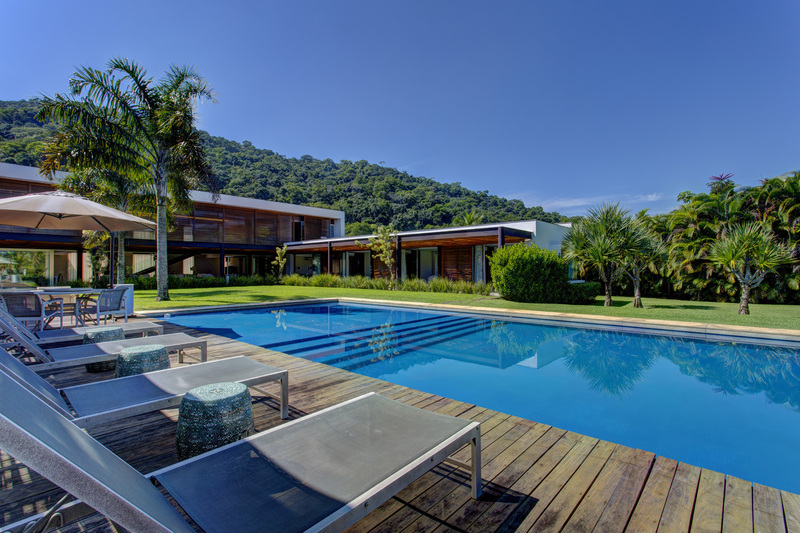 Holiday house in Paraty, located in Serra da Bocaina National Park, located in the middle of the Atlantic Forest, providing tranquility and an authentic encounter with nature. 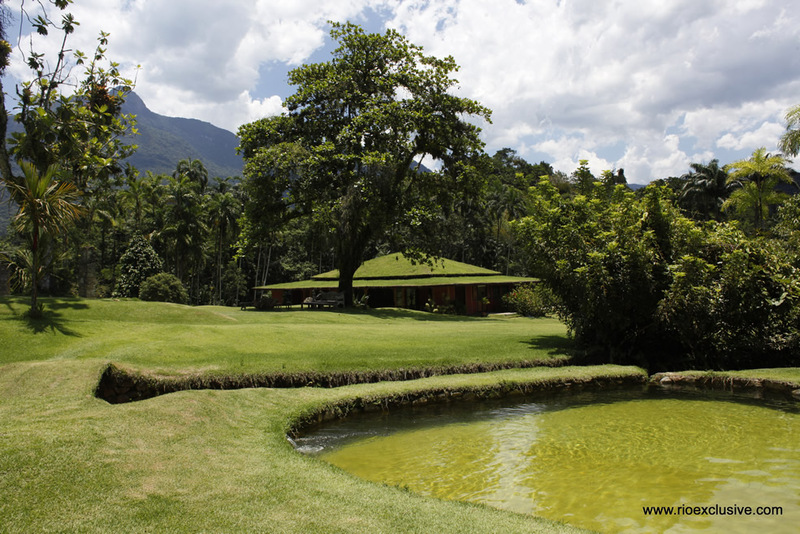 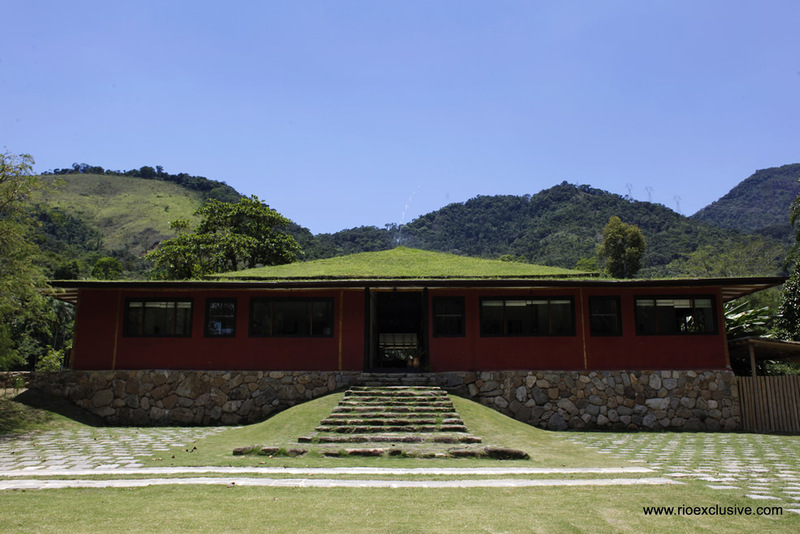 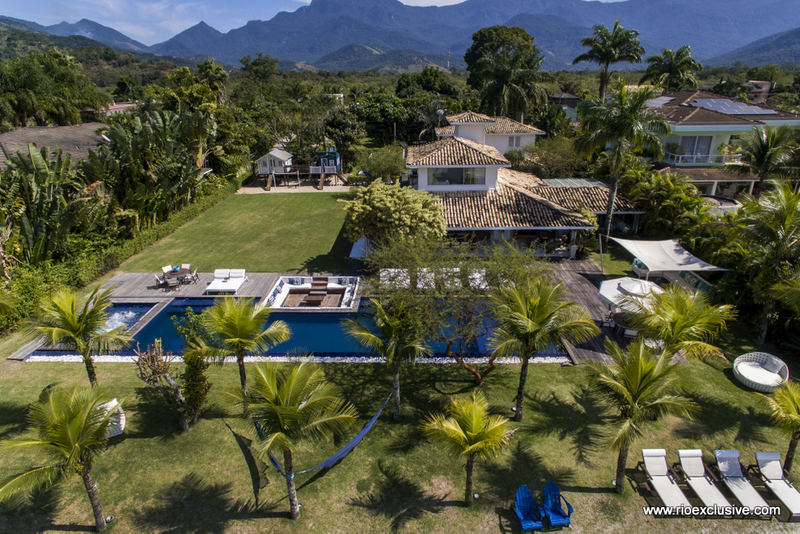 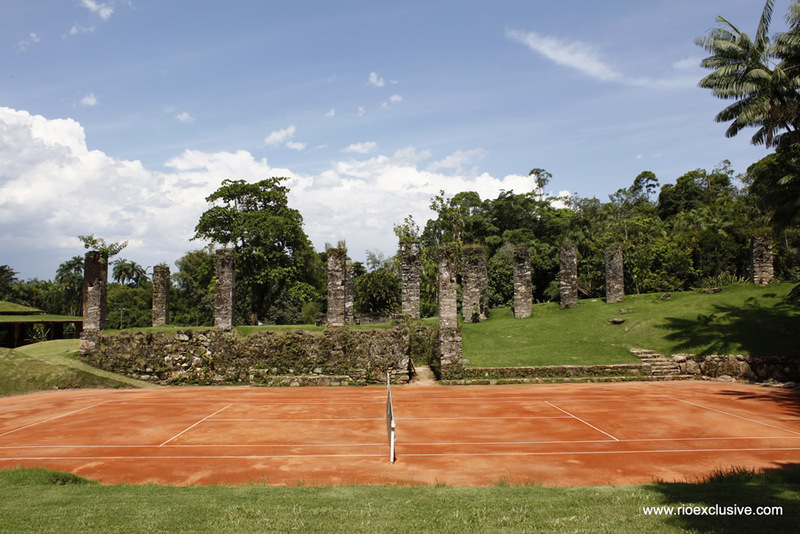 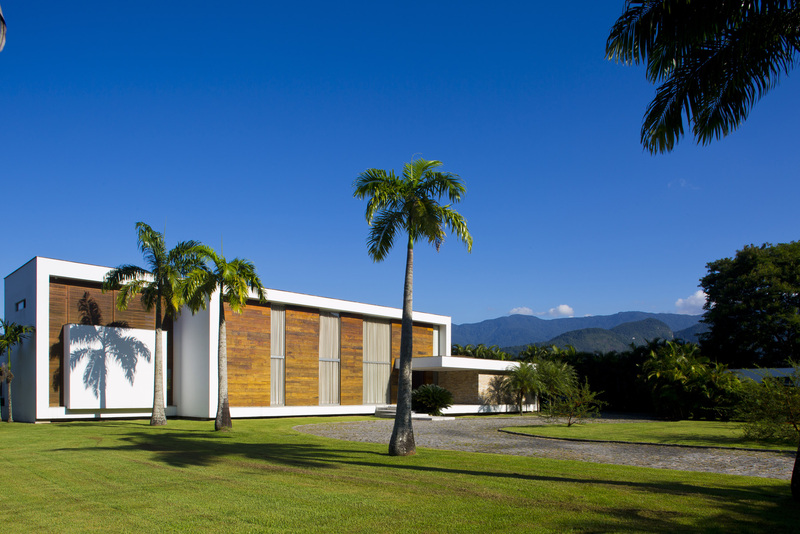 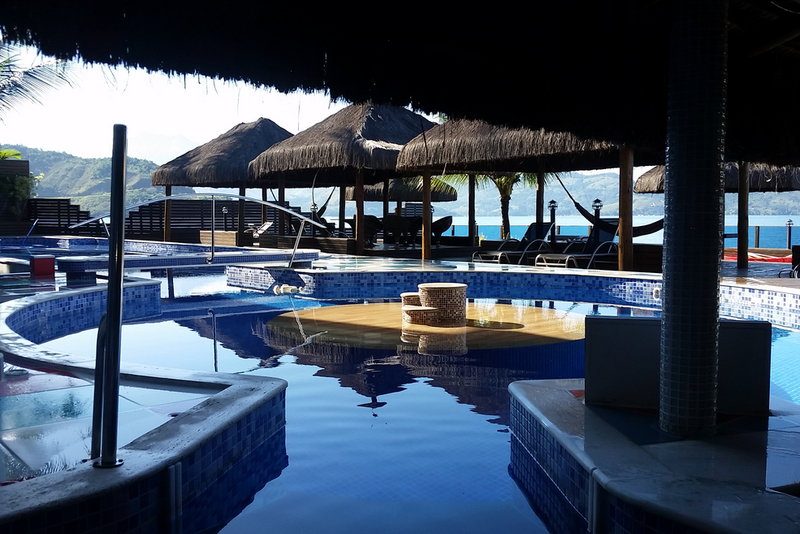 With stunning views of the mountains, waterfall and sea being one of the most beautiful views of Paraty. 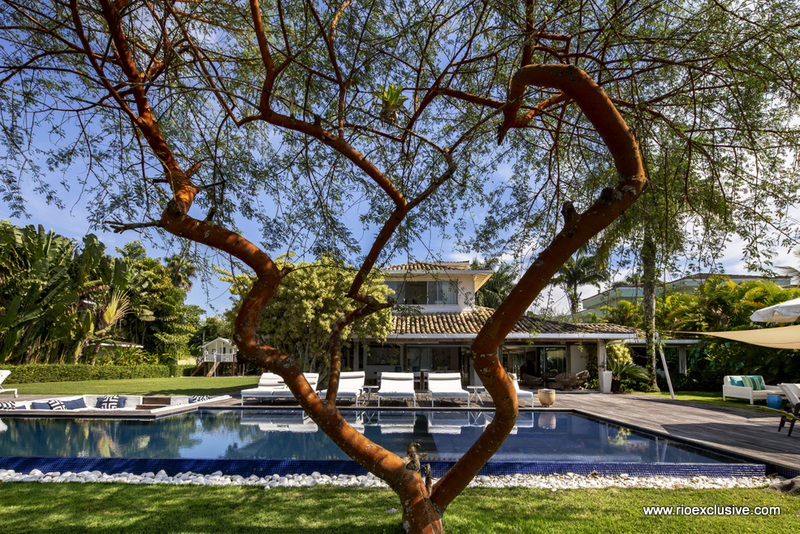 Villa with direct access to a beautiful beach and tropical vegetation located at the doorstep of the 690 square meter mansion. 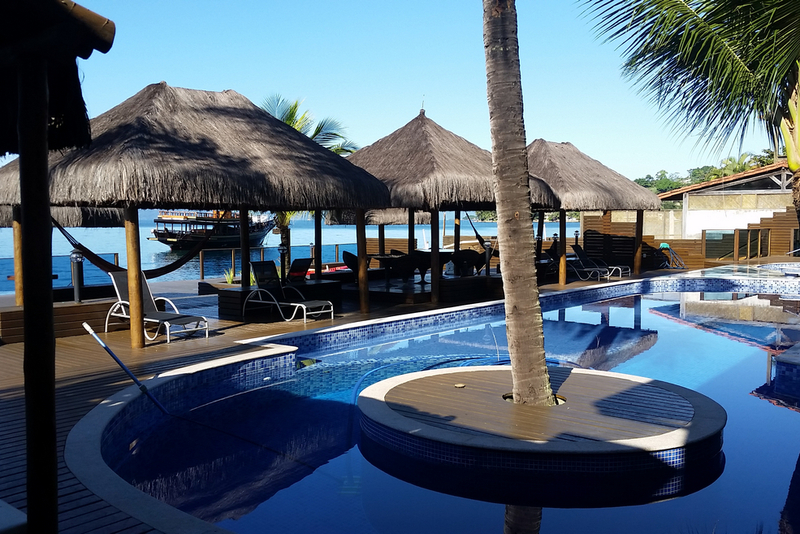 The tropical landscape surrounding the property is reflected in the interior design, which will enhance the laid back atmosphere and contribute to a feeling of relaxation and well-being. 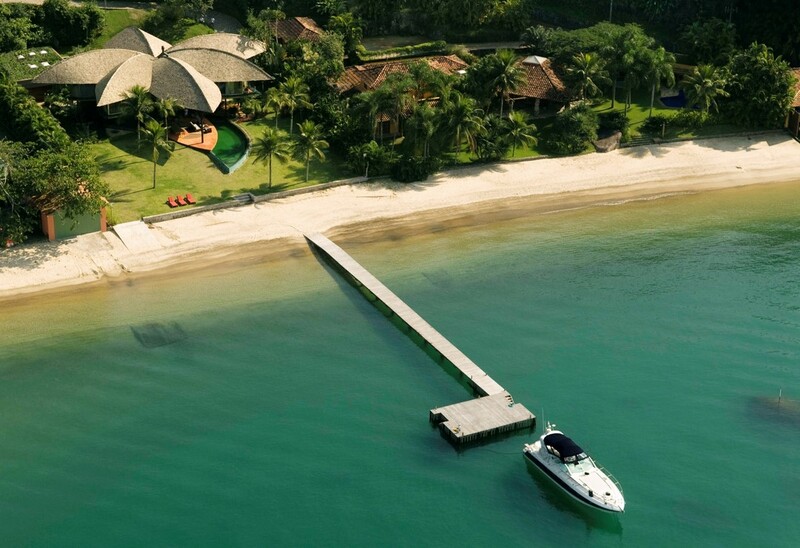 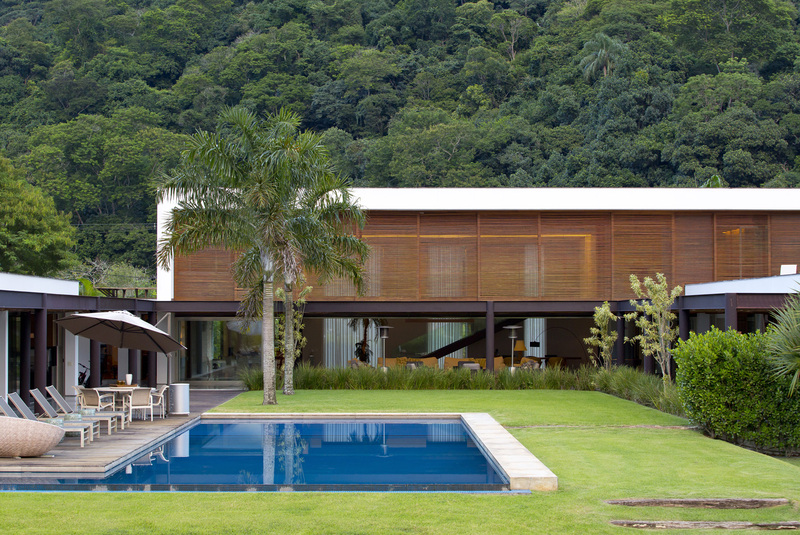 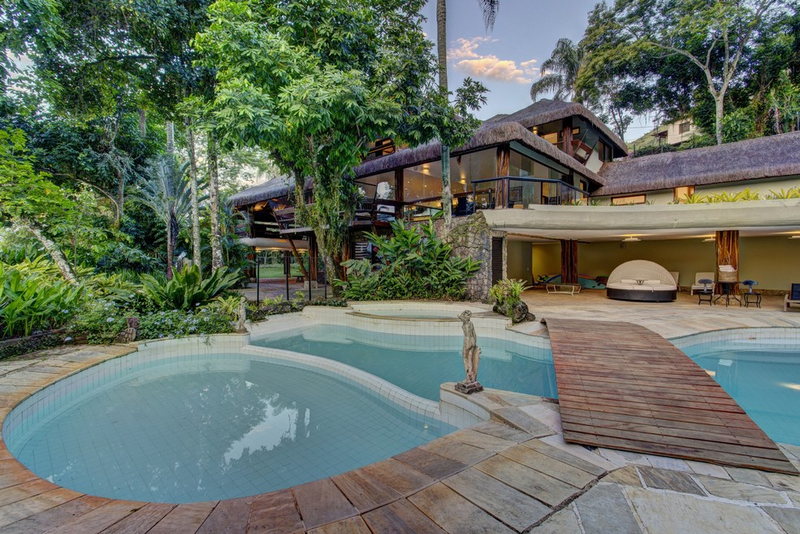 Luxury mansion of 1340 m2 in Mangaratiba, Rio de Janeiro. 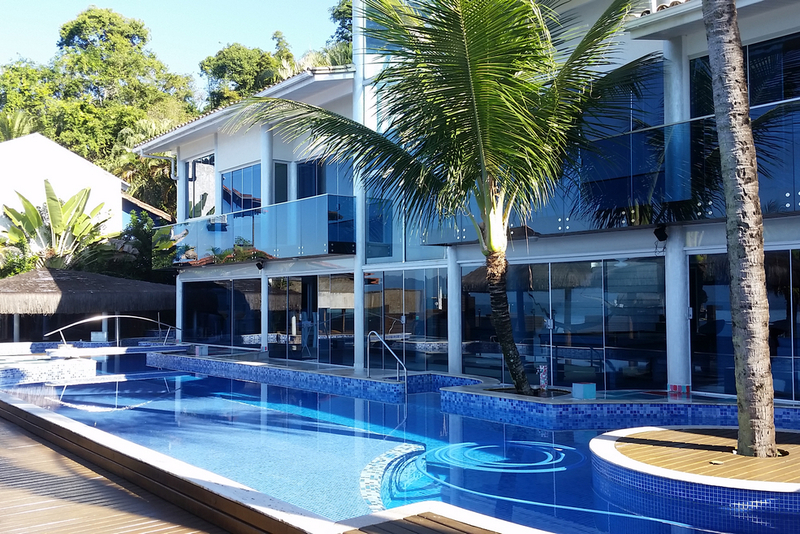 It is composed of 6 suites (3 on the second floor and 3 on the ground floor) and an employee room, which can comfortably accommodate up to 14 people. 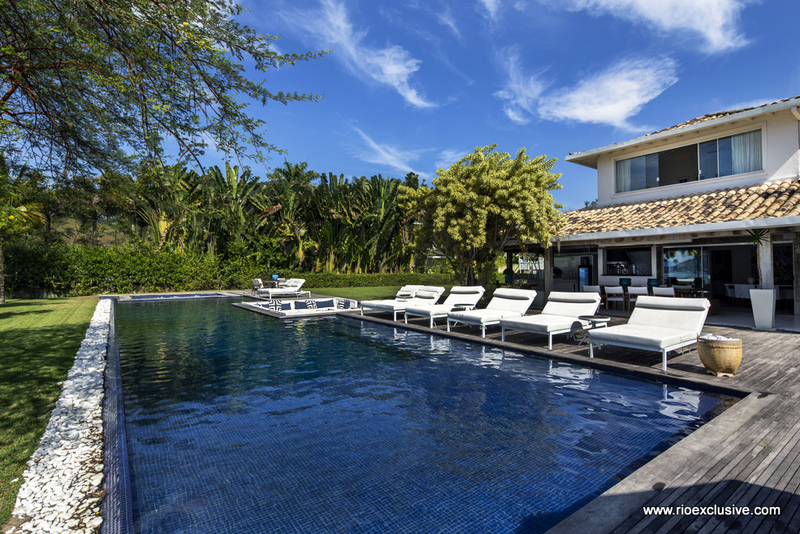 It also has a large and bright living room, cable TV, Wi-Fi, air conditioning, sauna, jacuzzi, sound system and fully equipped kitchen.